It seems finally that the Indian market is unlucky for the French auto maker Peugeot. Peugeot had once played a long stint in the Indian market after which it shut shop. It announced a comeback again at the last Delhi Auto Expo held in 2012. The company announced that it would resume its innings in India starting with the 508 which will go head to head in competition with the BMW 3 Series. Obviously, initially Peugeot planned to bring in the vehicle as CBU import with only diesel engines to gauge the customer response and raise capacity thereafter. 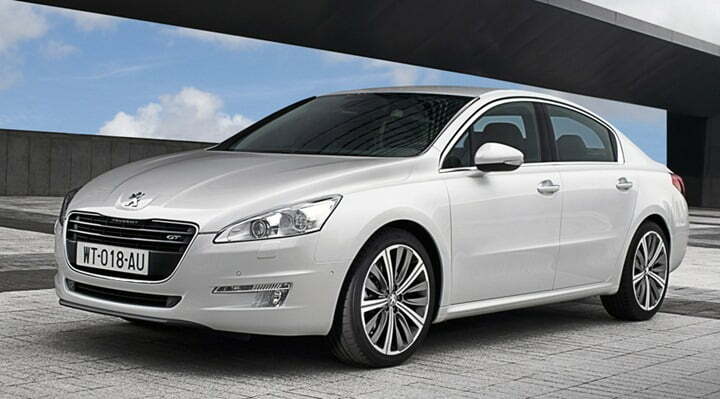 The 508 would be powered by a 2.2 litre, CRDi engine. By 2014, Peugeot would have brought out its very own made-for-India car. Peugeot also went ahead and announcement its desire to setup a manufacturing facility in Gujarat at Sanand near the Tata Nano plant and the land procurement deal was well under way. But, unfortunately bad luck struck and Europe went into a recession. Automakers started facing huge losses which made them go into joint ventures. Peugeot joined hands with GM for future plans of joint development. Peugeot, on second thoughts about its Indian market scrapped its manufacturing setup base and wanted to use existing plants of GM to roll out its models. GM responded with a solid NO. Word has finally arrived that Peugeot has lost close to Rs. 3000 crores alone in the European market due to massive drop in sales. Earlier, they already had to close a plant in France as sales fell and high labour costs pushed the company deeper into losses. With such massive losses, the company is focusing on recovering them as first priority rather than fresh investments. So, finally its Indian investment plans are postponed indefinitely. Peugeot has also officially surrendered the land for the development of plant on Gujarat back to the state government.